3 images. 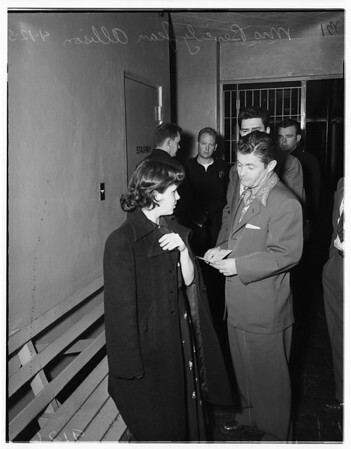 Confessed forger -- Lincoln Heights Jail, April 12, 1951. Mrs. Beverly Jean Allison.